“’Subterraneans’ is mostly instrumental, with brief, obscure lyrics sung near the song’s end,” describes the Wikipedia page for David Bowie’s “Subterraneans,” off of his 1986 album, Low. Take away the part about the lyrics only being at the end, and I think that statement is very close to being accurate about the Willie J Healey track of the same name. It has all of those elements: scarcity, brevity, and obscurity, but uses them in very different ways- ways that don’t bring back memories of the Cold War. Healey’s opens up with a cool guitar melody as he runs in the dark toward an unknown destination. The song’s instrumentation is very minimal, but also deliberate enough to make sense for the video to be shot in slo-mo. It is made up of scenes that Healey had always wanted to make, including a cake scene that brings to mind a certain chubby young hero, Bruce Bogtrotter. (Go Bruce!) This video, though, has a desolate strangeness to it that makes it slightly less family friendly than Matilda. The most telling lyrics are delivered with very careful precision: “We’re sub-terran-e-ans; society’s a-li-ens.” There is a detached, outsider feel amongst the characters in the video as well; they are all in their own world, and it looks as though Plain Jane really is looking for something more exciting than a birthday party in a van. Though, I can’t think of anything that could top that. 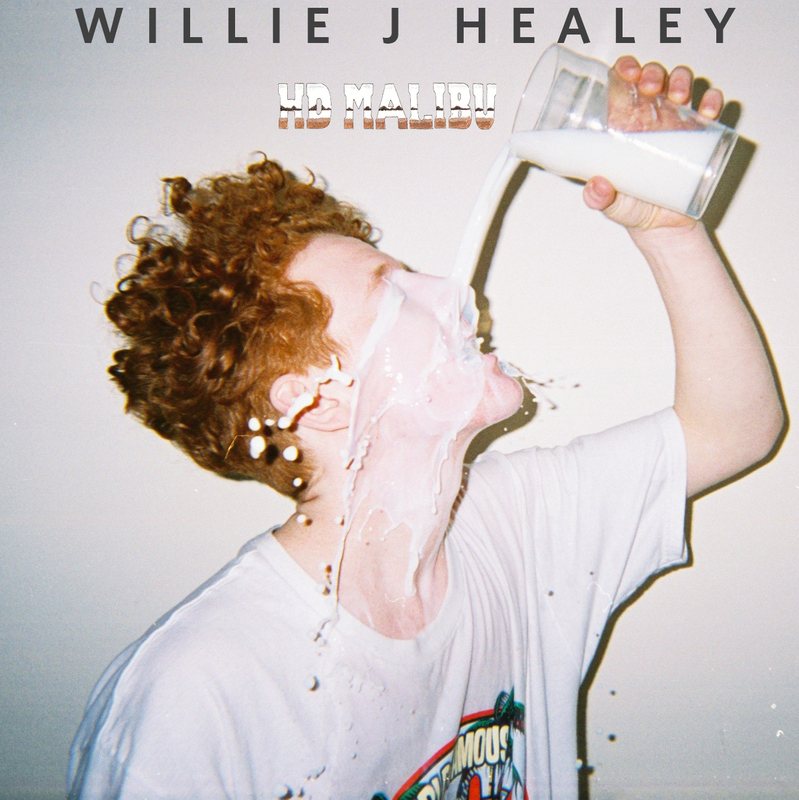 Willie J Healey’s debut EP, HD Malibu, is out now. For more information, find him on Facebook, Twitter, and Soundcloud.